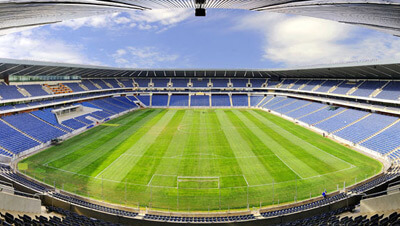 Stadium Management South Africa (SMSA) over the last few years has made use of the services of Superfans to promote and market events within our facilities. This last year we have introduced additional allowances to our 4 appointed Superfans. Our official superfans are a large part of our SMSA team both prior to and during our events. 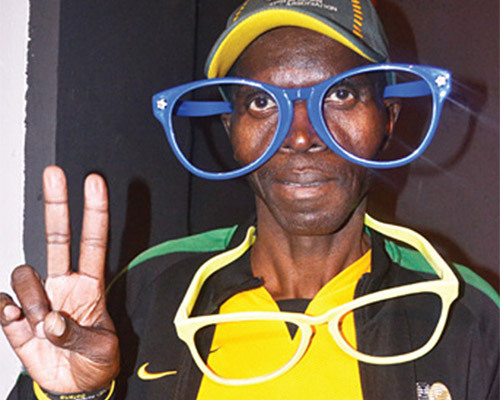 Saddam Maake‚ Kaizer Chiefs’ famous supporter‚ was arguably one of the country’s first recognisable super-fans. 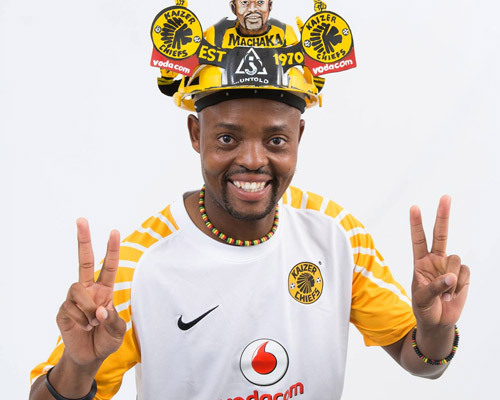 Maake has turned his own particular Amakhosi obsession into a brand. 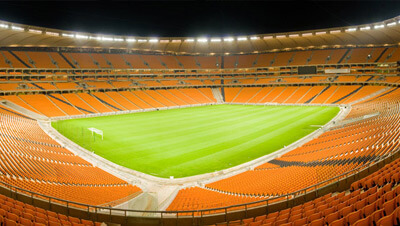 Kaizer Chiefs number one supporter. 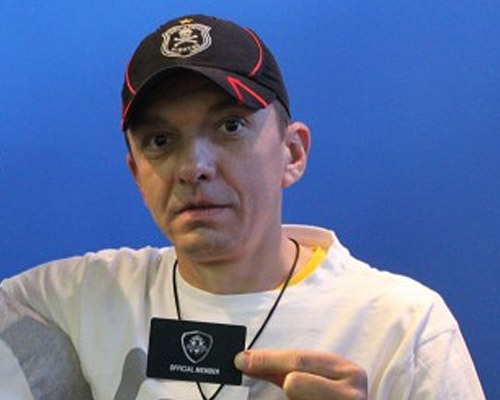 Prominent Orlando Pirates supporter Dejan Miladinovic. Mama Joy Chauke is best known for her colourful regalia and infectious persona. 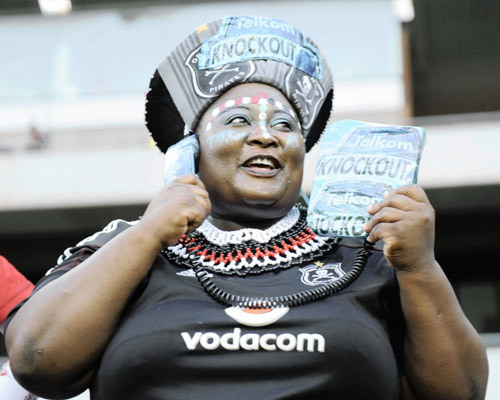 Many will recognise Mama Joy as the Pirates mascot – with an outfit that embraces many cultural styles. 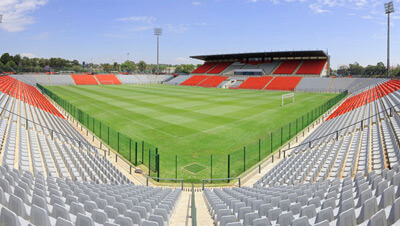 We would like to thank our Superfans for always supporting and assisting us in getting the message across to our patrons. 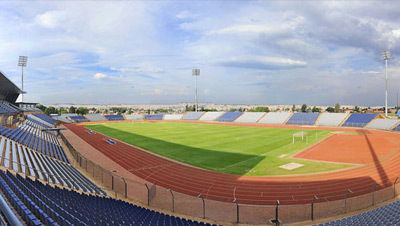 The views of our Superfans, via their social media pages, are in their personal capacities and do not necessarily reflect the views of SMSA.